Need a gift for the littlest of All Blacks fans? 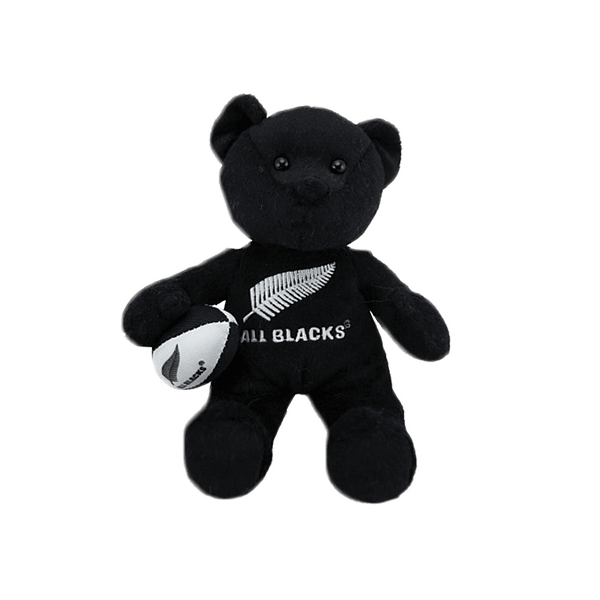 Introduce new fans to the tradition of the All Blacks Haka with this bear! This adorable All Blacks Haka Beanie Bear makes a great gift for little All Blacks fans! Playing a recorded Haka by the All Blacks, this little bear is perfect for New Zealand and All Blacks fans.